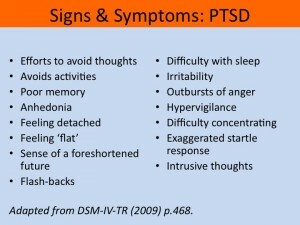 Therapists trained in EMDR Therapy often ask how to work with Complex PTSD due to the complexity of the treatment. An important aspects of working with Complex PTSD is learning how to resource the client so that they can stay present in their body and learn how to feel their feelings. Getting Our Bodies Back ~ Caldwell, C.
Getting in touch: The Guide to New Body-centered Therapies ~ Caldwell, C.
The Feeling of What Happens: Body and Emotion, the Making of Consciousness ~ DeMasio, A. Emotional Intelligence ~ Goleman, D.
Emotional Brain ~ LeDoux, J.
Waking the Tiger: Healing Trauma ~ Levine, P.
In an Unspoken Voice ~ Levine, P.
Trauma and the Body: A Sensorimotor Approach to Psychotherapy ~ Ogden, P. Minton K.
The Body Remembers: The Psychophysiology of Trauma and Trauma Treatment ~ Rothschild, B. The Complex PTSD Workbook: A Mind-Body Approach to Regaining Emotional Control and Becoming Whole ~ Schwartz, A. 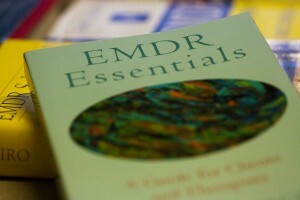 More EMDR Therapy Books can also be found in EMDR Therapy Tools and Resources page. We hope these resources will help therapists build a library of knowledge in using EMDR Therapy successfully with clients struggling with Complex PTSD.